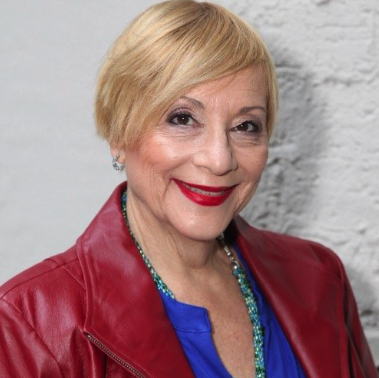 Charlotte Libov, a pioneer in the field of patient advocacy and the author of "Cancer Survival Guide: How To Conquer It and Live A Good Life", which includes a wide range of tips on living with cancer joins eHealth Radio and the Cancer Prevention & Health News Channels. Tell us about your inspiring story as a heart disease survivor and how that brought you to the career you have today. In addition to being an top medical journalist and author of five award winning books- you also are a nationally recognized motivational speaker. What brought you into speaking and where do you typically present? You specialize in providing life-saving heart advice especially for women- what would you say are some of the key things women can do for heart disease and heart attack prevention? 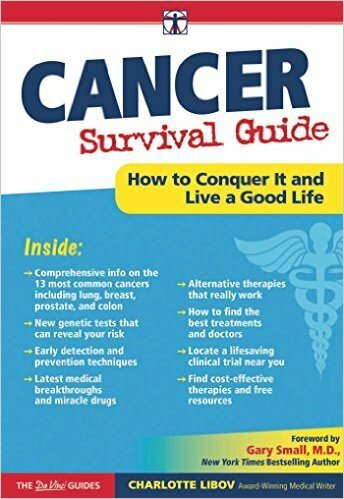 Let's talk about your latest book "The Cancer Survival Guide" tell us about the book and what the transition was like from writing about heart health to now discussing a completely new topic. How should one go about risk factor reduction for both cancer and heart disease? A heart disease survivor, Charlotte Libov is an inspirational speaker, the author of five award-winning books, and a frequent TV and radio guest. She also is a top medical writer who contributes to Internet sites such as WebMD. Her columns also appear nationally and she also blogs on preventing heart attacks in women. Her first book, “The Women’s Heart Book,” was among the first to sound the alarm about heart attacks in women, and was made into the ground-breaking PBS show, “Women’s Hearts at Risk,” and she has been honored for her volunteer efforts by the American Heart Association. She has spoken nationally to US Army War College, Bio International, The Toyota Women’s Conference, and more. She has appeared at Duke University Medical School, Kaiser Permanente, University of Connecticut Allied Science Health Sciences, and more than 50 more hospitals and organizations throughout the country. Through her dynamic keynotes and workshops, she inspires audiences to take charge of their health and lifestyle, so they can live healthier, energetic and passionate lives.